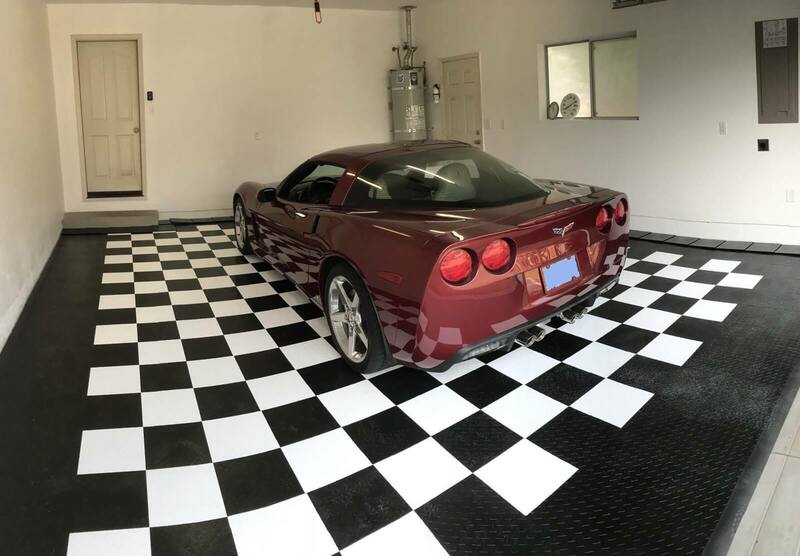 Garage floor mats or “roll out garage flooring” are an easy, fast and affordable way to cover your entire garage floor or just the portion you park on. 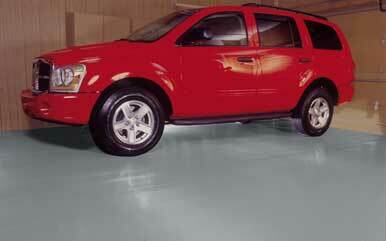 The best garage floor mats are manufactured in Emporia Kansas by Better Life Technology (BLT) also known as G-Floor. 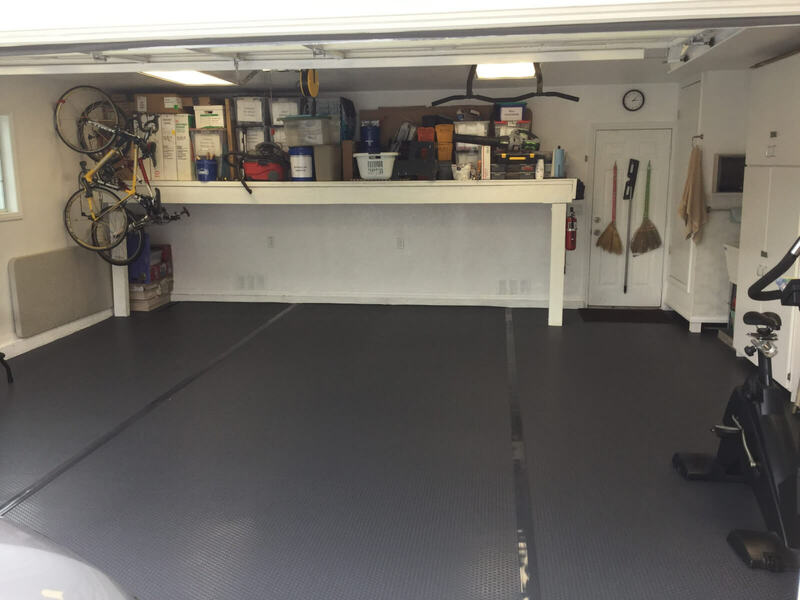 Depending on the size, shape and application of your garage, most mats for your garage floor are simply rolled out, trimmed to size and your done. 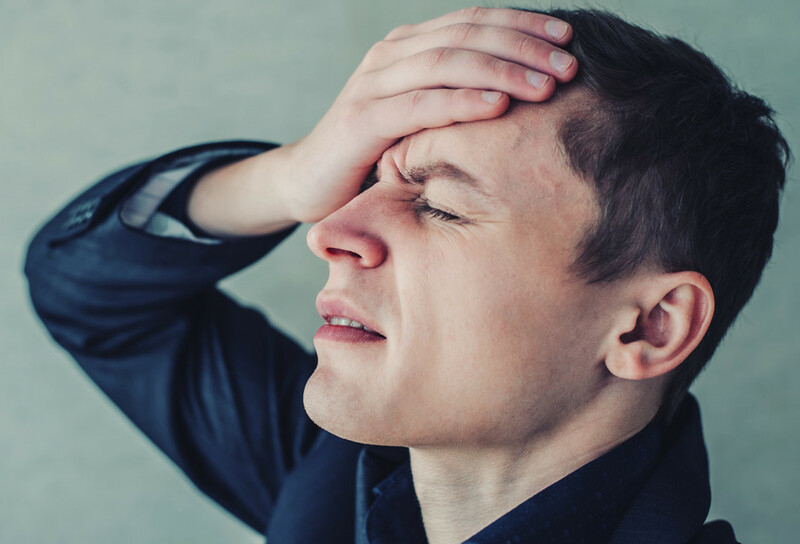 They do not require seam tape, messy adhesive or costly floor prep and as soon as you roll them out you can move everything back in –including your car. 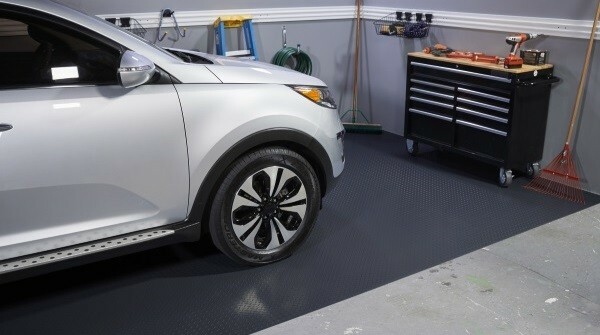 Garage floor mats come in four basic patterns. 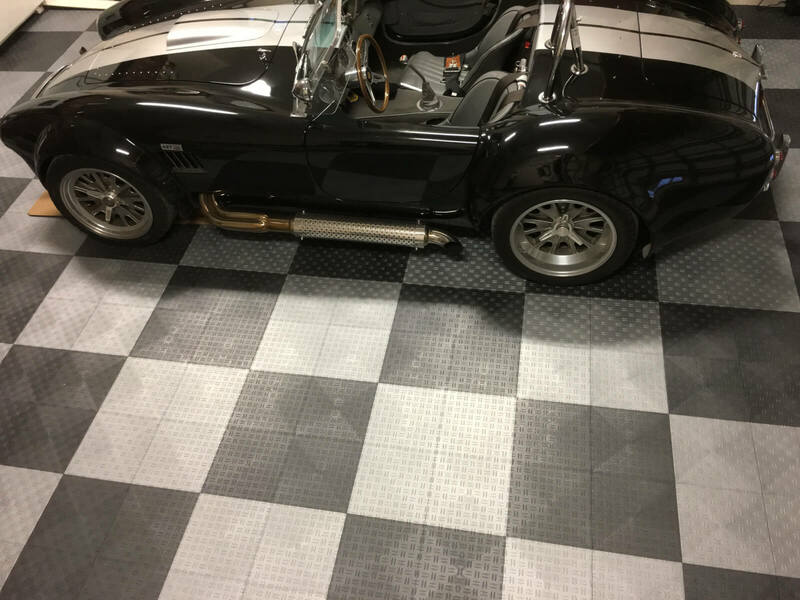 Ribbed Pattern which has channels designed to contain moisture and debris and Chanel them out of the garage, The ribbed pattern has the most sizes available and is only slightly more expensive than the Levant pattern. 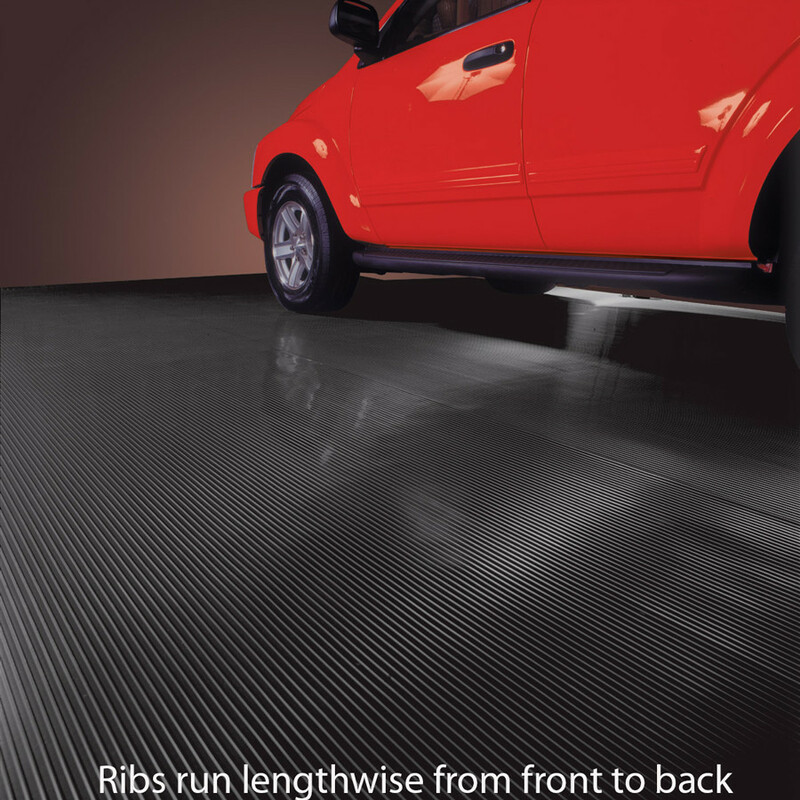 Levant roll out flooring is only available in 9′ widths. 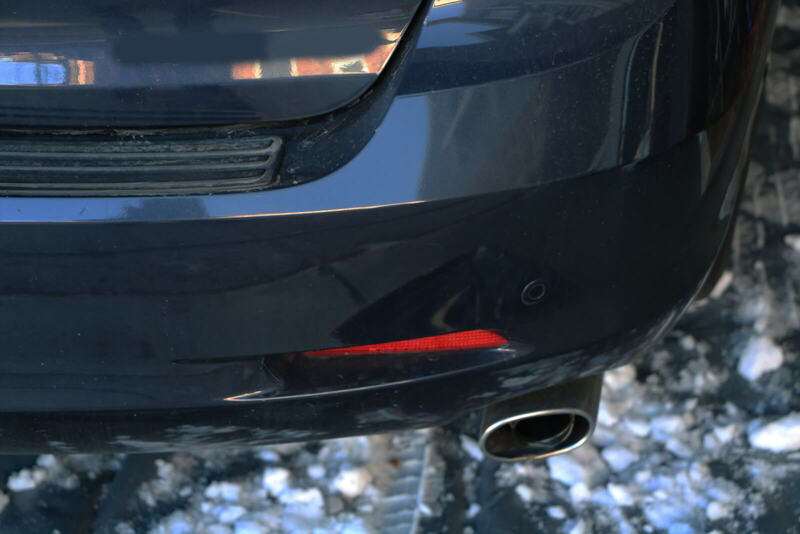 It is smooth with a very light texture. 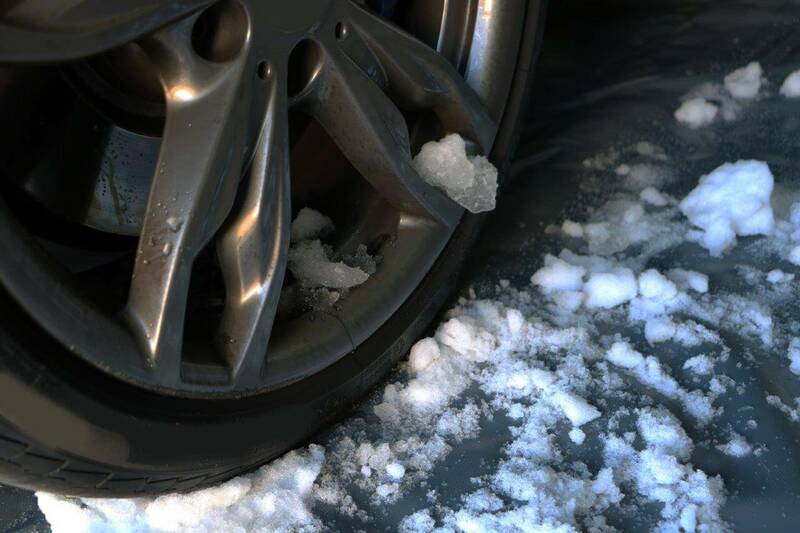 Despite its smooth appearance it has exceptional traction. 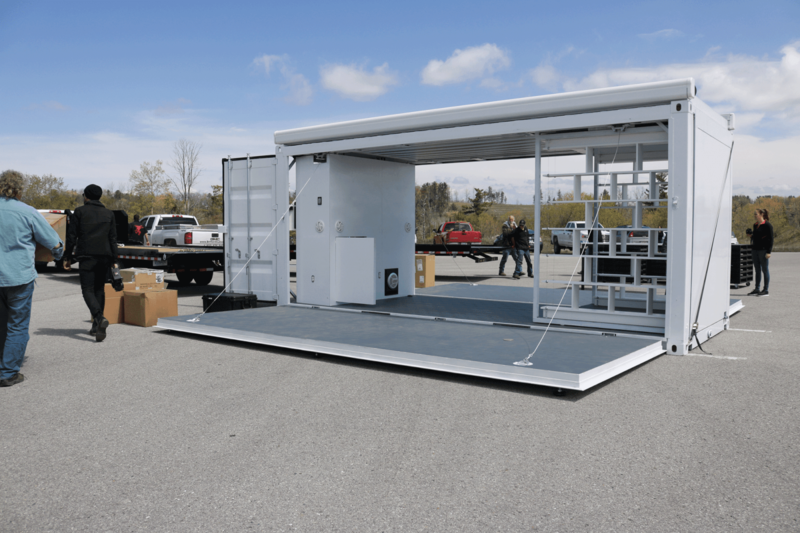 Levant flooring is also used on trailers. 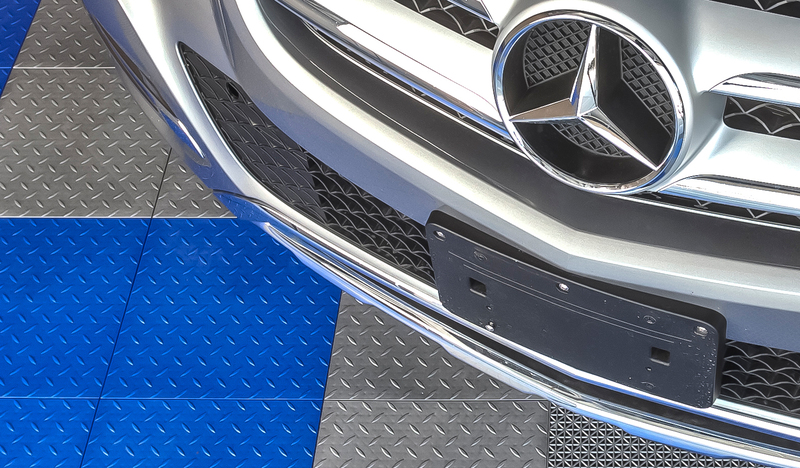 Coin garage floor mats are extremely popular. They come in a 110 Mil with a decent selection of sizes and colors. 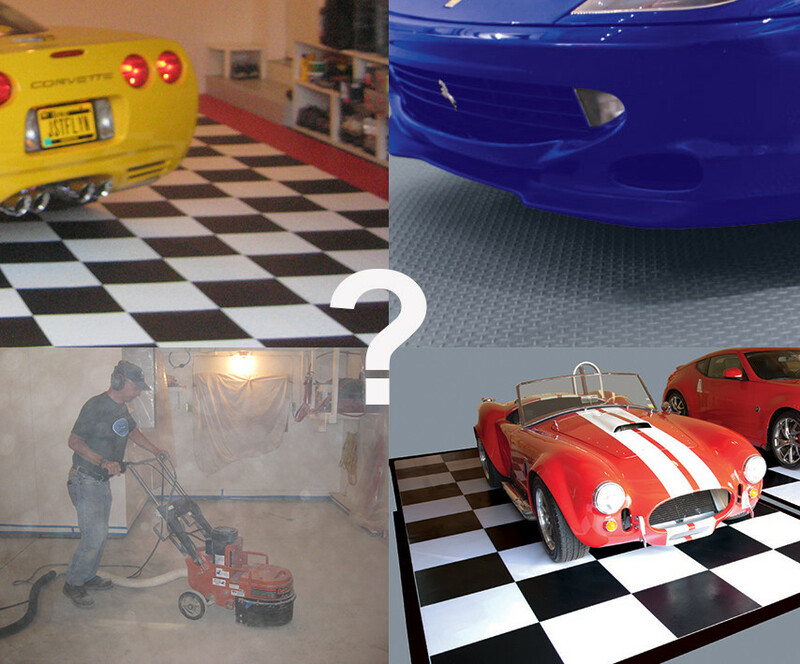 The coin pattern garage mat is great for a working garage and all purpose applications. 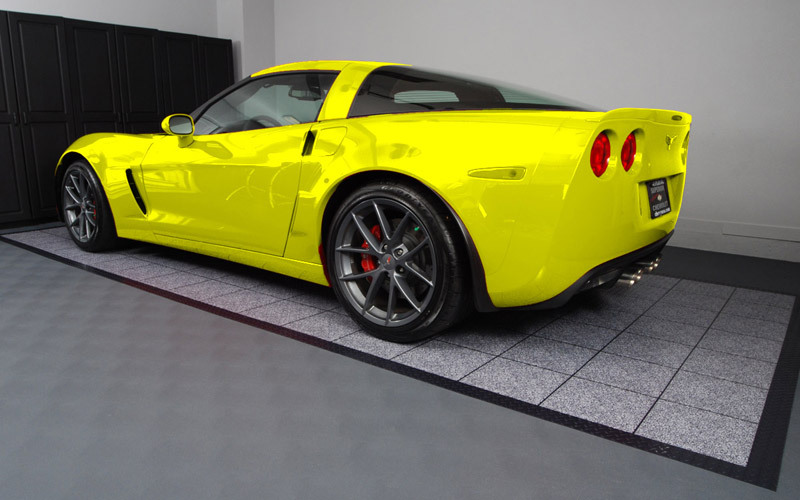 Of course there is the favorite of many car enthusiasts the diamond tread pattern. 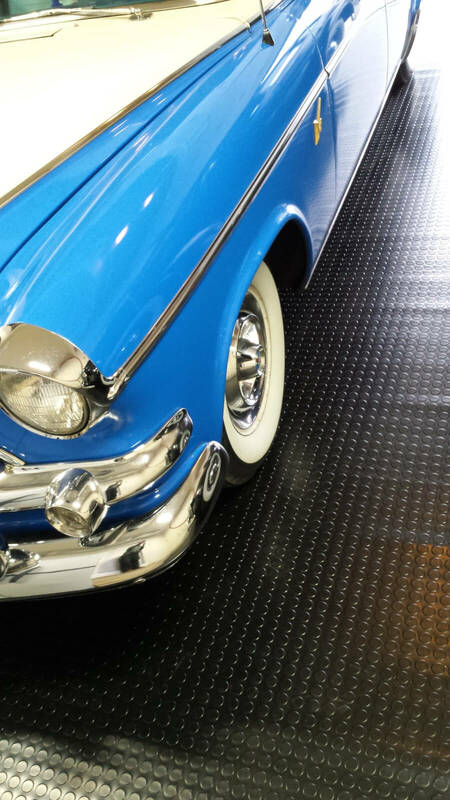 With a rugged look and great traction the diamond tread garage floor mat has become a favorite since its release.